Mantracourt will be exhibiting at this year's Sensors Expo and Conference 2015 in California, to be held from the 9th - 11th June. 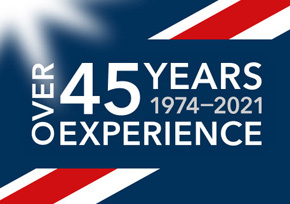 We will be exhibiting our analogue and digital sensor interface technology including strain gauge signal conditioners. 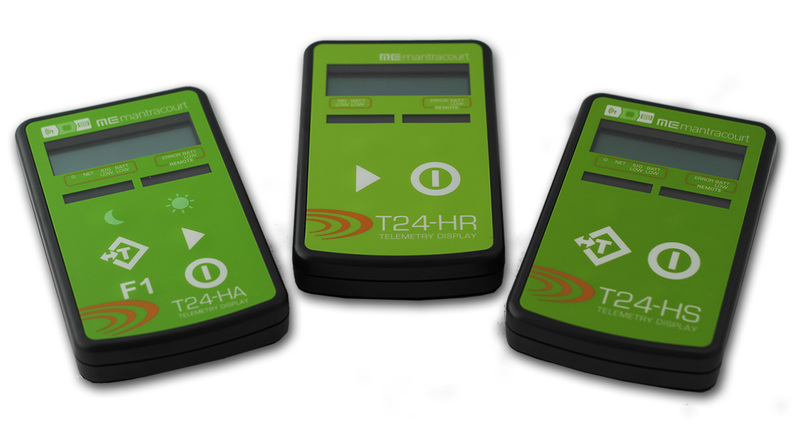 The acclaimed T24 wireless telemetry system and data logging software will also be showcased. Mantracourt is a respected supplier to major OEM manufacturers and the wider engineering and scientific community around the world. Sensors Expo & Conference is a leading US event that focuses exclusively on sensors and sensor-integrated systems. "We are very much looking forward to the show,” said Kelly Voysey, Sales Manager. “We will be meeting with many of our existing OEM customers, and we also hope to meet with new potential customers. Exhibiting at Sensors Expo is also an important opportunity for us to support our local Technical Partner, Swann & Associates, and to increase the brand awareness of Mantracourt to a broader 'sensors' audience." The T24 wireless telemetry range is a flexible low power radio system designed to enable the transmission of high accuracy measurement data from load cells, inclinometers, accelerometers, temperature, displacement and pressure sensors. With a combination of transmitter and receiver technologies, engineers are able to remotely monitor instrumentation readings. Mantracourt will be exhibiting at Booth No. 840 with local technical partner Swann & Associates. Contact us about obtaining your FREE complimentary Expo pass and how to collect your free DSCUSB strain gauge to USB converter.